Having dry skin must be a torture because you feel the skin stiff and sometimes peeled off because of the dryness. In order to avoid this, you should always wear a moisturizer that suits your skin. For those of you who already use a moisturizer but still feel uncomfortable, there are some natural ingredients that can help to moisture your skin. Here are some of the homemade remedies for your dry skin to try. 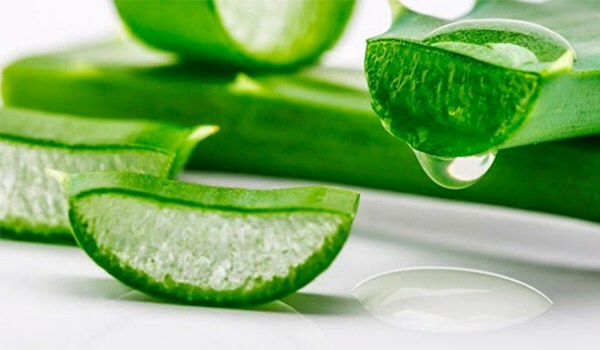 Aloe vera is very safe for the skin and can even cure sunburn because of its cooling and anti-inflammatory properties. Simply blend the aloe vera and use it as a mask every night before bed. Avocado fruit has a soft texture and a healthy natural fat that can make skin moist. 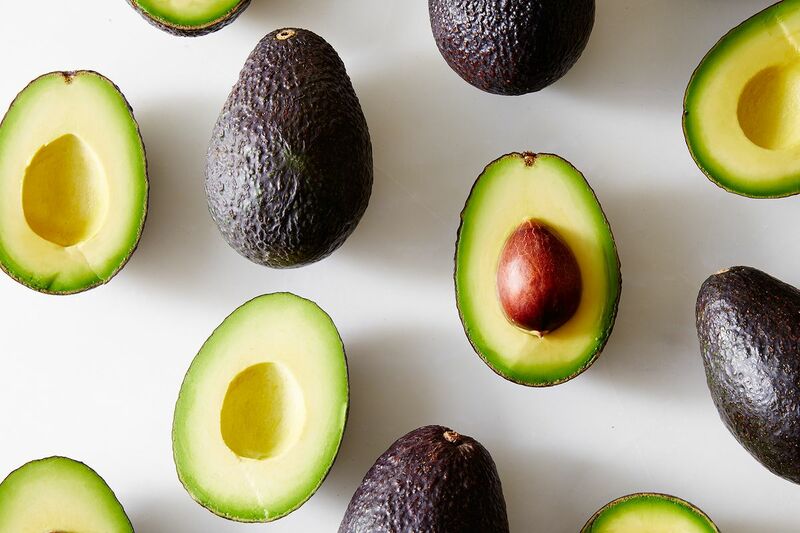 Avocados also nourish and tighten the skin . You can stir the avocado and make it as a face mask. 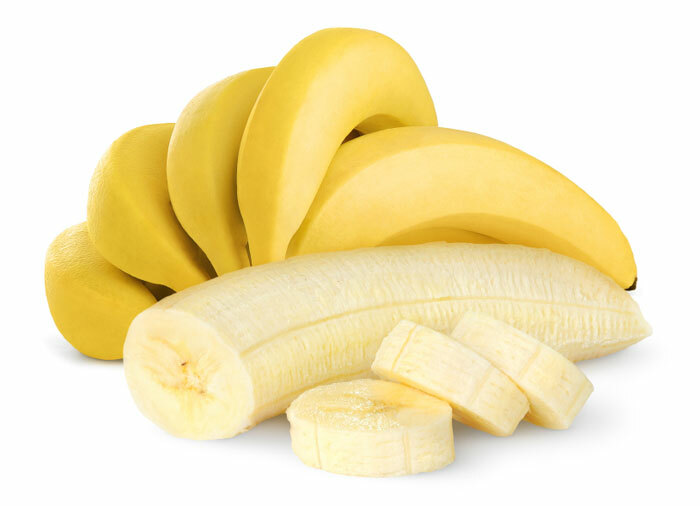 Bananas can also moisturize your dry skin. Bananas can be eaten every day or used as an occasional mask. 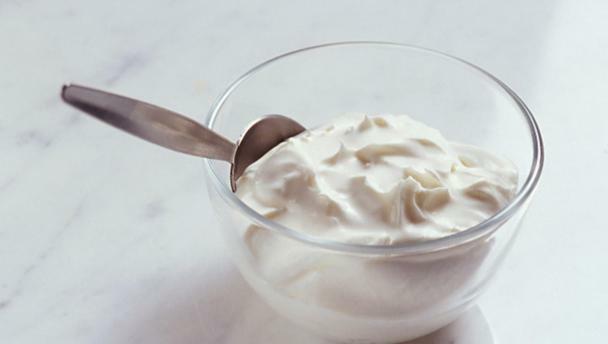 Combine banana with yogurt for face mask. 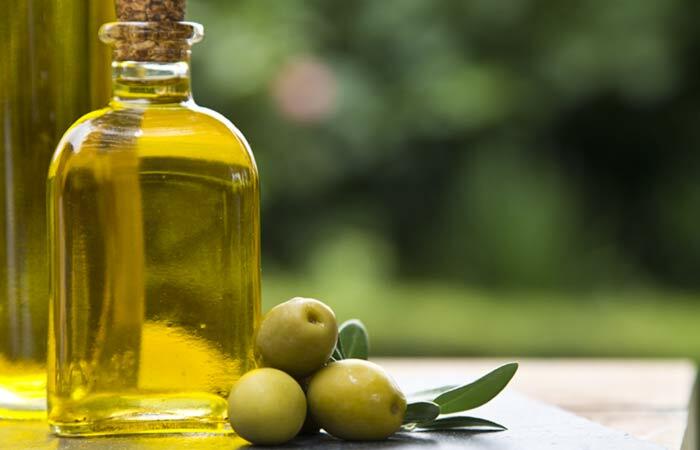 Olive oil is usually made as a natural face mask and moisturizer. Just enough drops on your hand and massage all over the skin of face and neck. Let it soak in order to moisturize and maintain its suppleness. Yogurt has the ability to moisturize, cool and reduce irritation and inflammation the skin, this is perfect for sensitive dry skin. 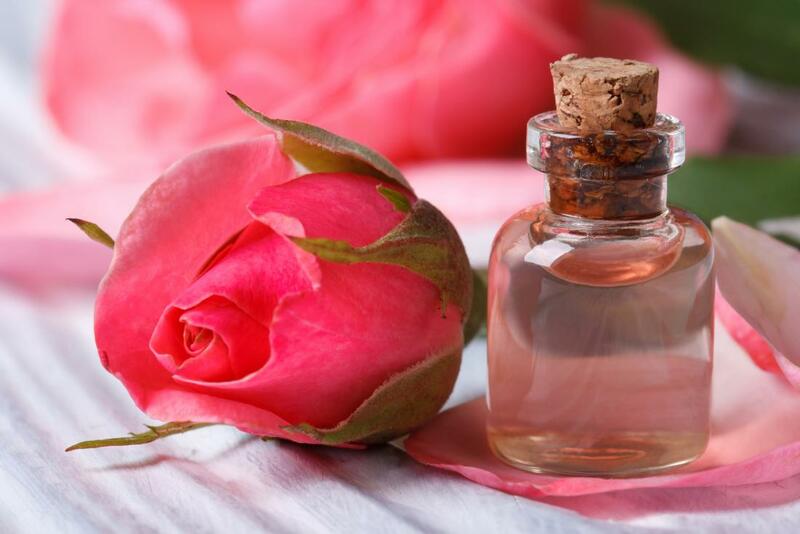 Rose water can be a cosmetic ingredient that moisturizes dry skin, especially after wearing makeup. Simply dip the cotton with rose water and put it on the face as a mask. Cold water roses will provide relaxation and restore freshness of the face. 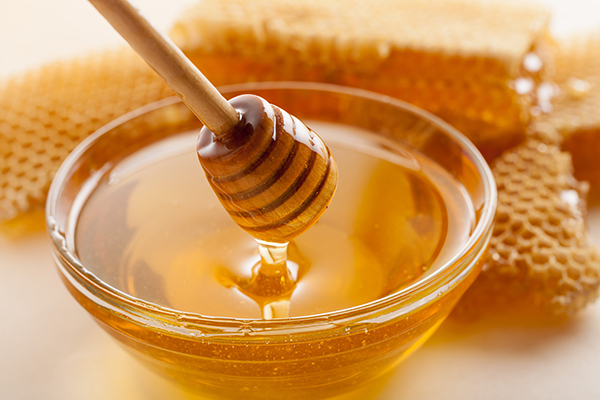 Honey can moisturize the skin as well as to nourish because it can produce collagen that helps tighten the skin. Honey can be used as a mask by mixing it with a little yogurt.